Posted in: Beer, World News. Tagged: financial, food. 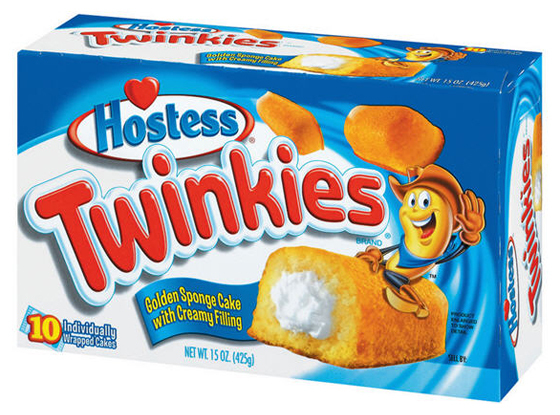 via Twinkies May Soon Return Thanks to PBR | Beer Street Journal.